Once the phone company provides your dial-tone, that's when Atkins DTS takes over. We provide full solution design, sourcing, installation and support for all the major business phone systems. 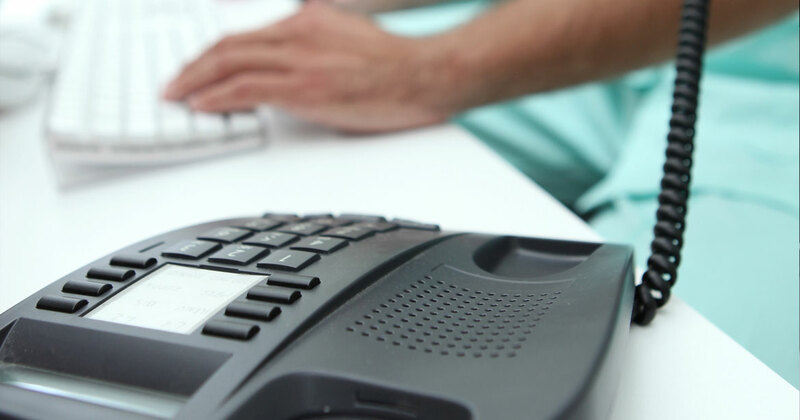 From conventional communication to VoIP (voice over Internet protocol), Atkins DTS is trained, certified and experienced in the latest phone systems for businesses of all sizes. Don't let your phone system be an island in the sea of technology. Our integration services will tie all of your technology into a single cohesive system that functions the way your business needs it to function - efficiently and effectively! In today’s competitive environment, no phone system is complete without a voicemail solution that callers don't mind using. Atkins DTS configures the latest systems for voicemail, call routing and music-on-hold services. 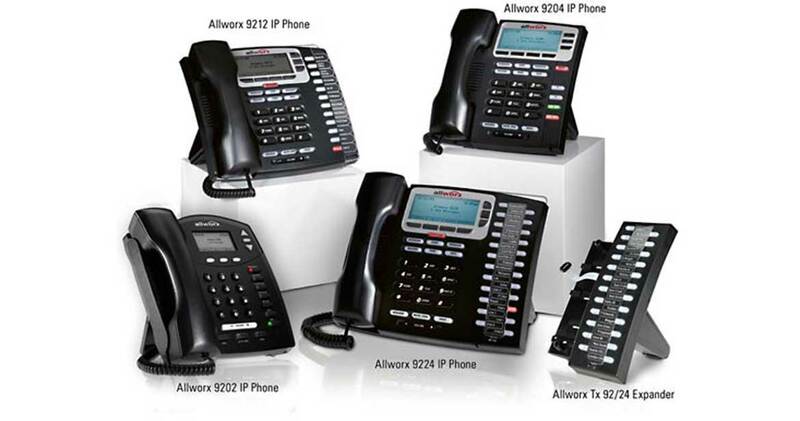 Atkins DTS offers telephone systems from A to Z!